Tracking and evaluating the progress of software development programs is complicated and dependent on the characteristics of a project. But the initial step of setting up proper benchmarks can make this process much more feasible and can ensure that the rest of the process will turn out the way it was envisioned. To help you get started, we have compiled a checklist overview for setting up proper benchmarks for your specific software development project. Setting up key performance indicators (KPIs) - What are your objectives? Realizing your goals is an essential exercise in pairing down with unreasonable ambitions. Unless you have the top software development team in the industry, any of these objectives can inherently conflict with the others, so choose which KPIs are most important to the benchmark. 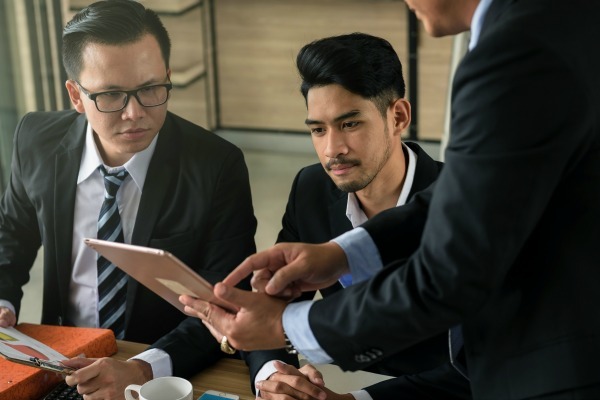 Although you want to monitor all of the following (and many more), you should have a focus on which reflects the comparative advantage of your company. Speed / Productivity: Each hour, day, week, or other specified times are producing many units of code. Make sure that the performance of these indicators is increasing, not decreasing. You and your team can determine the factors within your project. Quality: There are multiple methods you can use to measure quality during specific points in your project: minimizing of errors, errors per production unit, removal of a percentage of defects during the development process, and how many defects remain at the product’s final release. The more KPIs you have and frequency you measure them, the higher quality product you can expect. Duration: You can set up a duration indicator using many staff and resources versus the time it takes to complete a task. Remember that there is a crucial point at which a task will begin to experience diminishing returns. The point of diminishing returns is key to identify because when you reach this point, continuing to add resources to the project will not increase speed or quality, but rather cost. Cost: Cost is an important indicator to track so that you don’t end up with a product that is unaffordable for your clients, or dismal profit margin for your company. KPIs on the macro scale can include cost per production unit, while more micro level indicators must be determined per project. 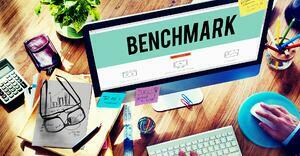 Once you have your KPIs chosen, you have just begun the benchmarking process. Next, you need to find a method to normalize the results of these KPIs, both internally and externally. Otherwise, they are relative, and possibly useless. Internal normalization: Internally normalizing your results can be as simple as making sure that the units for your KPIs are uniform across projects. In fact, if this is the first project you are benchmarking, you may not need to normalize results because you are essentially benchmarking your project’s progress from start to finish, in which case the units are not changing. External normalization: In most cases you will want to benchmark against industry averages for your KPIs to make sure you have an edge on your competitors. In this case, you need to think about the data you are using and how universal it is. America’s Civil Mechanical and Manufacturing Innovation data, for example, is universal and will give you the most comprehensive benchmarking. But if you only care about the averages of a niche market, you will want to use subset data for benchmarking, which will be more relevant to your project, saving you from measuring your performance against convoluted data that is irrelevant to your project. >> Learn More About Software Development and Programming By Understanding the Difference! When defining your benchmarks for the monitoring and evaluation of your software development project, it is important to realize your goal. Everyone wants to be the best, but define which “best” is attainable for your project. 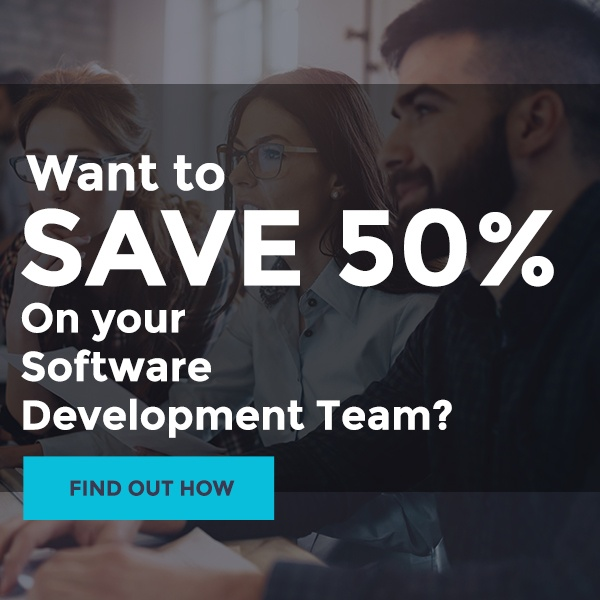 If you believe that you can create the highest quality software in the shortest duration for the lowest price, then go for it! But if the price is more of a comparative advantage, then focus on costs as your key performance indicators, while monitoring the others to make sure that they are not declining over the duration of the project.